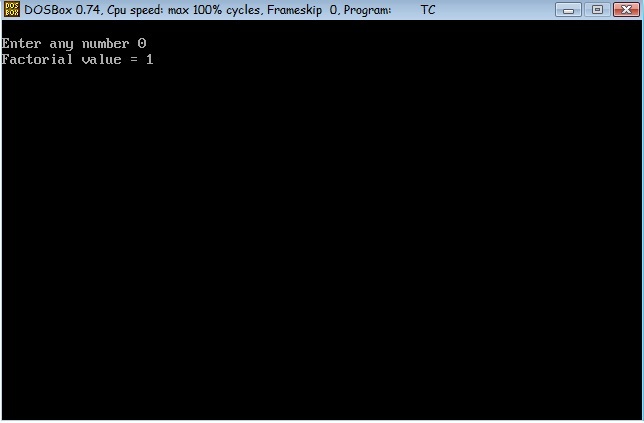 Recursion is a programming technique that allows the programmer to express operations in terms of themselves. Simply we can say that when a 'c' function calls itself. In other words recursion is thus the process of defining something in terms of itself. 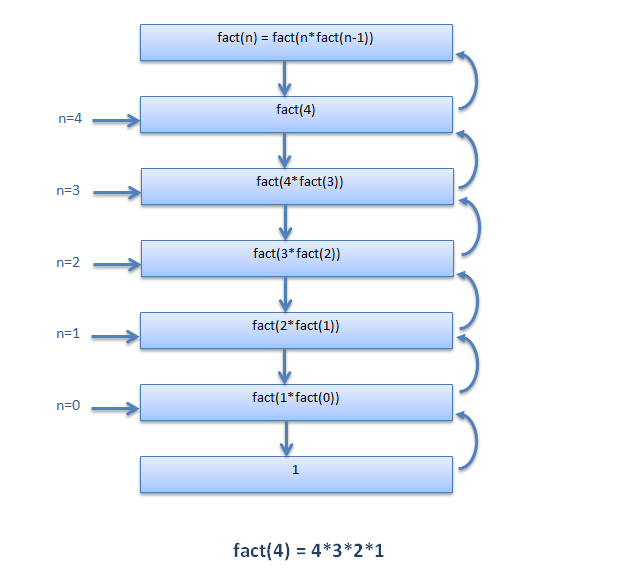 We want to calculate the factorial value using recursive function.